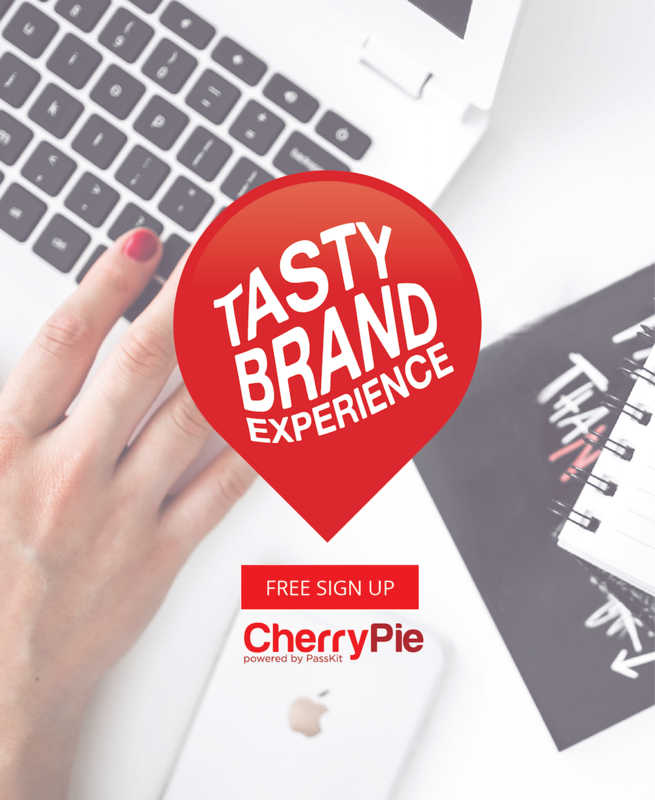 A ChatBot is an interactive program that talks to you and answers requests just like a real person. 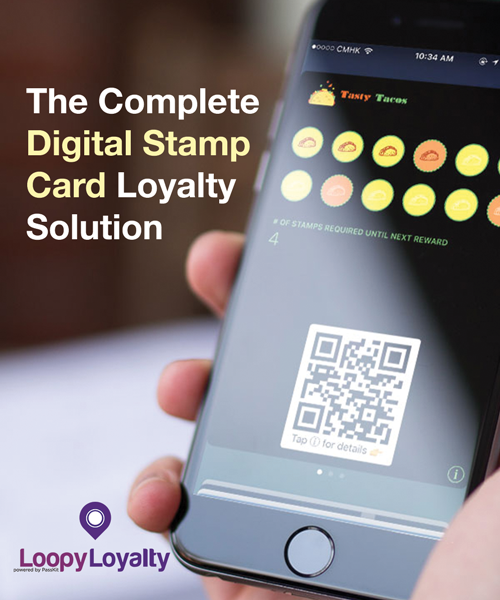 It uses Machine Learning through Artificial Intelligence to pick up on conversational cadences, allowing it to mimic human conversations and react to spoken or written prompts to deliver a service. 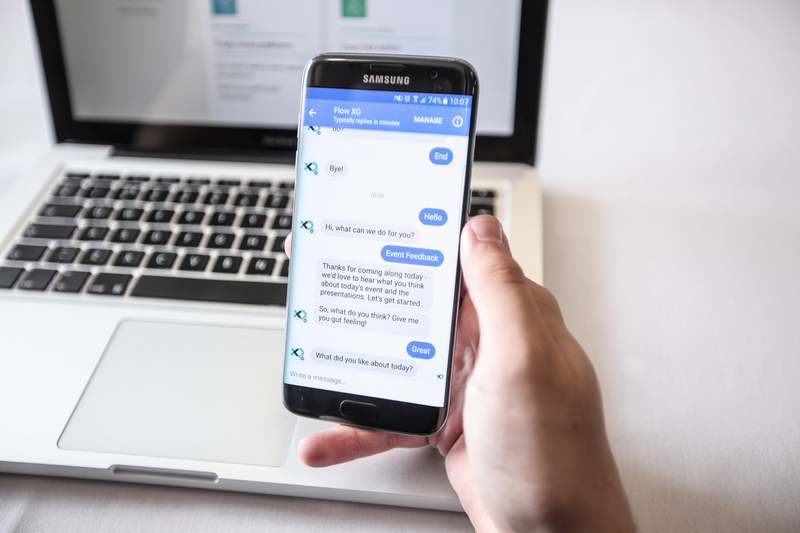 The ChatBot is a user interface which can be plugged into a number of data sources so it can deliver informations or services on demand; such as weather forecasts, breaking news or booking a hotel room. 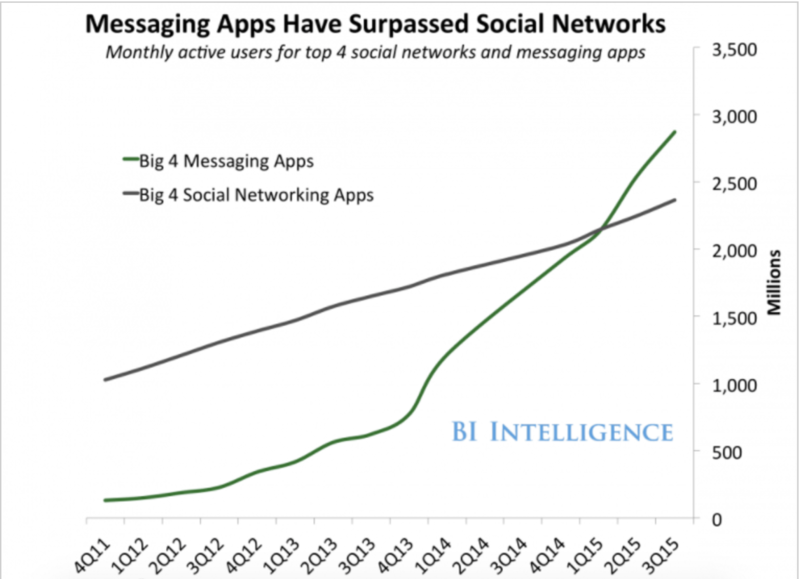 According to Business Insider, more people use the top four messaging apps than the top four social network apps, with more than 1.4 billion messaging apps users. That makes a lot of potential users for Chatbots. 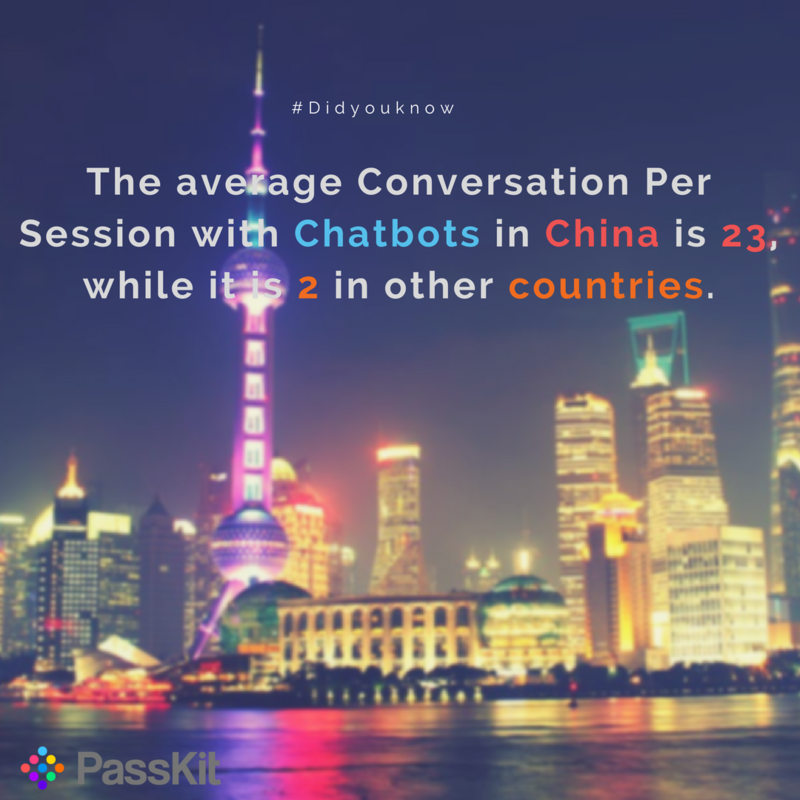 The average conversation length is 23 conversations per session in China, while the average conversation per session for pretty much every other place in the world is from 1.5 to 2.5. According to VentureBeat, 65.7 percent of bots received the message “hi,” and 72 percent received a case-insensitive variation of the same word. 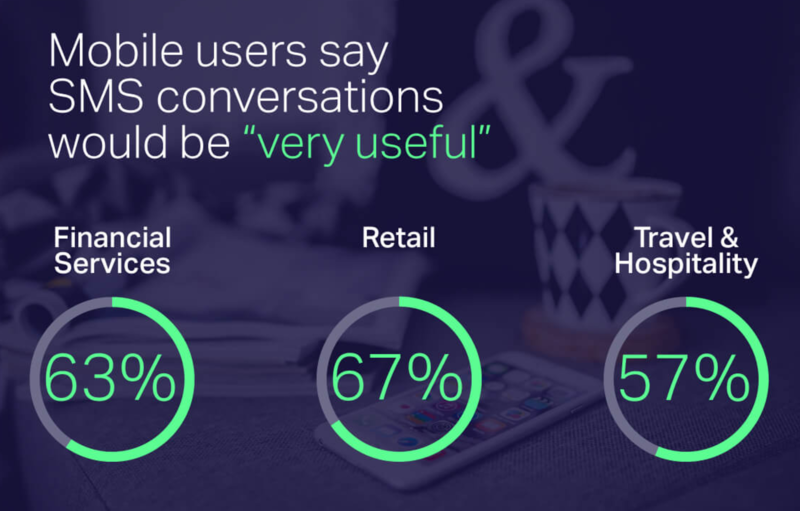 According to OpenMarket, 63% of financial services, 67% of retail and 57% of travel & hospitality mobile users say SMS conversations would be very useful. 80% of businesses want to integrate ChatBots by 2020.